VAT removed at checkout for billing and shipment to non EU destinations! Navionics Gold charts have been replaced by Navionics+ which cover similar areas and detail with added Sonarchart™ and Community edits. For new charts buy a blank Navionics+ SD/MSD card or CF card and download the chart area you require or use our Interactive Catalogue for a pre-loaded chart. Keep your old chart to use as a backup. Find more details of Navionics+ and Navionics Updates here if required. Alternatively you can part exchange your old chart by sending it back to us for a new one. SonarChart™ is an HD bathymetry map featuring extraordinary bottom contour detail, great for increasing awareness of shallow waters and for locating fishing areas at any depth level. The multi-dimensional marine charts take the navigational experience to a whole new level with 3D view, integrated aerial imagery layer, and port photos. Enjoy perspective well beyond that available from traditional charts, while viewing harbours, marina entrances, and surrounding topography. Consult geo-referenced Coast Pilot as well as coastal points of interest conveniently while underway. Platinum+ charts are eligible for Freshest Data, Community Layer and Sonics updates layer. Sonar Charts™ is a new high definition bathymetry map layer which reveals incredible sea bed detail not available on existing cartography, created by integrating hydrographic office charts with data from Navionics proprietary surveys and sonar logs provided by Navionics Community users. Become an explorer: discover marine depths, hidden gorges, and details of mountains, canyons, or submerged structures never before mapped! 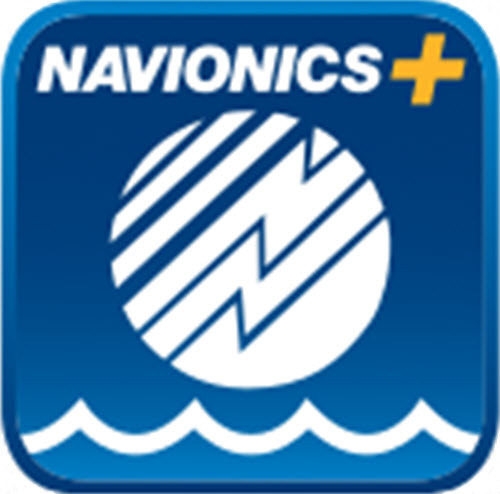 Navionics Community users record their sonar logs and upload them on navionics.com, where updated charts can be downloaded within 24 hours!